Happy 2015! Hope everyone had a great holiday. It’s always hard to get back in the swing of things after the holiday. 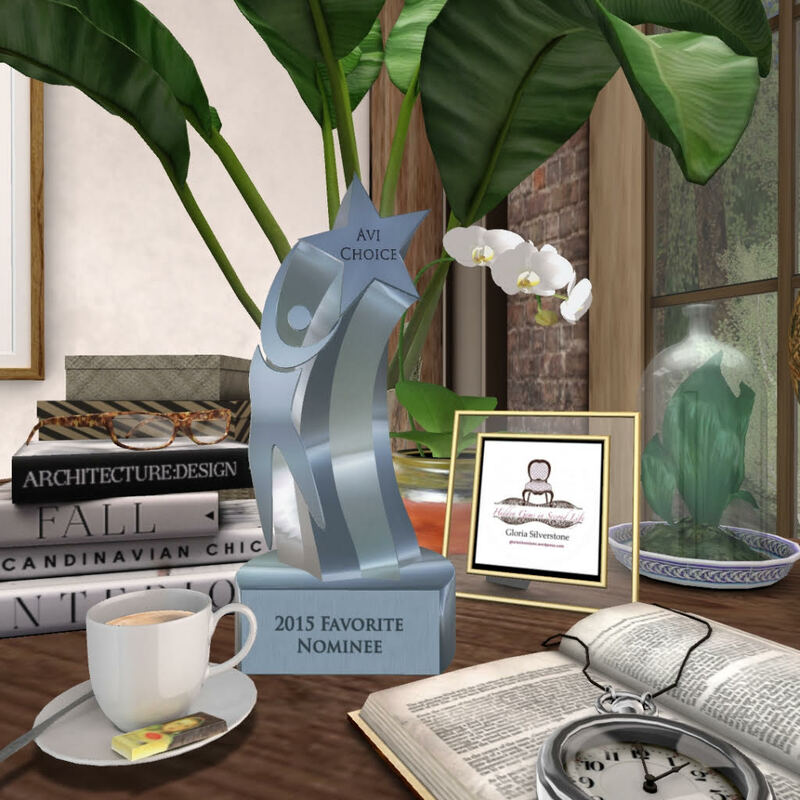 I finally found some time to log into SL and I have an exciting new interior design event to share with you, the Domus Fair Winter Edition runs from January 11 to February 14, 2015 with the theme “Nordic Minimalism” (based on design and architecture of Northern Europe). Furniture and decorative elements with this style, predominantly are white, gray, black, wood, and warm gray with metal, wood, and natural fabrics. Minimalism is one my favorite art movement and I’m looking forward to tackling this style in SL, keeping my staging clean, modern, almost zen like. 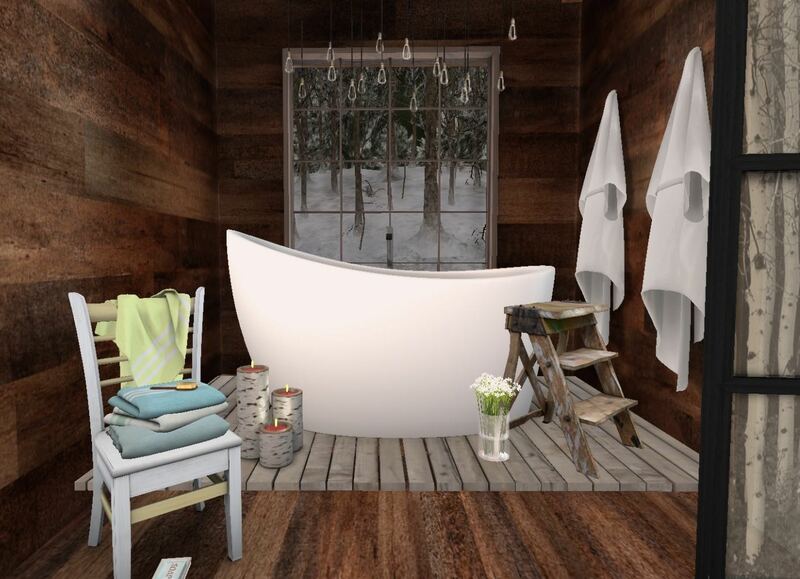 Set in the cold tundra of the Norway the wind rattles the Scarlet Creative Country Keep Cabin (available @ Collabor88), you escape into a hot soaking tub, the sleek simple curved Concept MinBath is perfect to immerse yourself in soothing luxury. Reblogged this on Domus Fair.